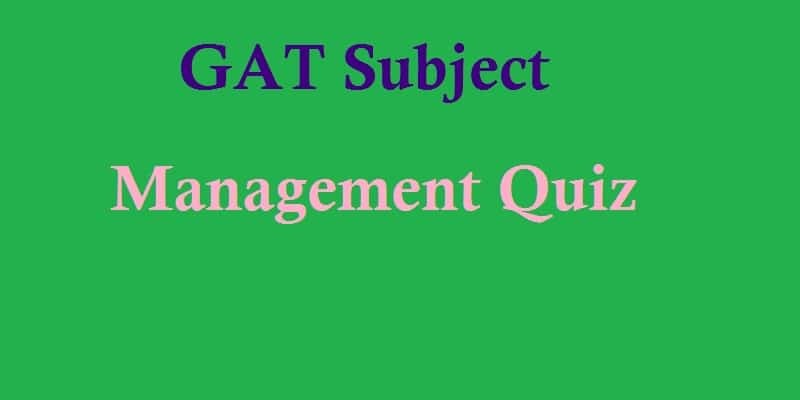 Management is fourth subject area in GAT management sciences test. It has 15 % of test. This test consists of 10 MCQs.